The 6DR0007T displays basic status of an Elithion Lithiumate BMS. Live demo not available in your browser. 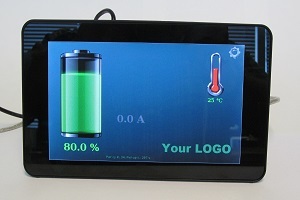 Remote monitoring of data from displays.